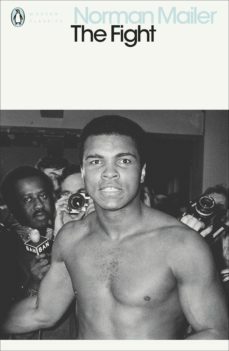 Norman Mailers The Fight focuses on the 1975 World Heavyweight Boxing Championship in Kinshasa, Zaire. Muhammad Ali met George Foreman in the ring. Foremans genius employed silence, serenity and cunning. He had never been defeated. His hands were his instrument, and he kept them in his pockets the way a hunter lays his rifle back into its velvet case. Together the two men made boxing history in an explosive meeting of two great minds, two iron wills and monumental egos.